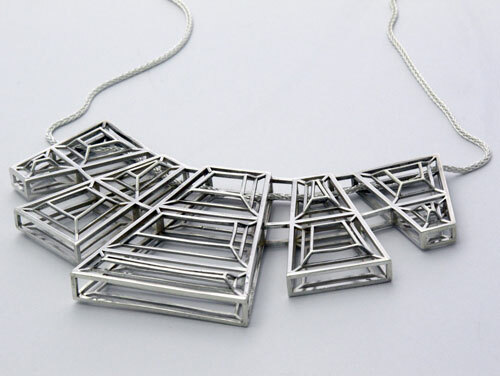 Design Milk did an excellent job putting a spotlight on 3D Printing focused jewelry designers! I am always on the look out for designers who use 3D printing techniques to expand upon their designs, perhaps creating pieces that would not be possible to create otherwise. A few folks have asked me - "Why do you highlight other artists on your website?" My answer: Great art is great art regardless from whom it comes and deserves to be highlighted. Theresa Burger's ring collection - love love LOVE! What other 3D designers would you want to see featured?